As we all know, Atari was one of the largest producers and pioneer of arcade games, home video games, consoles and personal microcomputers in the United States. It maintained its potential and leadership in the computer industry and the entertainment from its beginnings until the middle of the decade of the 80. Since his announcement at Electronic Entertainment Expo (E3) where he announced his return to the world of videogame consoles with a new product which was named Ataribox, fans of the company have been intrigued by the new console and all the details that would bring both in your hardware as in your software. 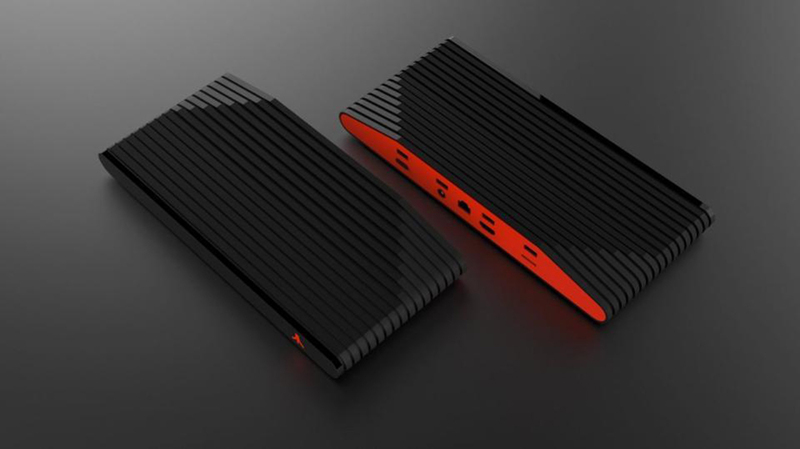 After Atari unveils images of his new product in an exclusive release where they explain the details of the Ataribox, he made a statement later on 25 September, revealing for the first time that the device will be able to run Linux on an Advanced processor Micro Devices and will cost between 250 and 300 dollars. In an exclusive interview last week with GamesBeat, creator of Ataribox and general manager Feargal Mac said Atari will start a crowdfunding campaign in Indiegogo this fall and will launch the Ataribox in the spring of 2018 with a great backing of classic games editor. The company also revealed that the console will have a custom AMD processor with Radeon graphics and will run Linux as an operating system, with a user friendly interface at the top easier to use for a TV interface and controller. Mac, the company’s general manager, said the new console will run the kind of games a mid-range PC can do today, but will not be able to run Triple-A games that require high-end PC performance. You will also be able to stream, run applications, browse the web and play music. 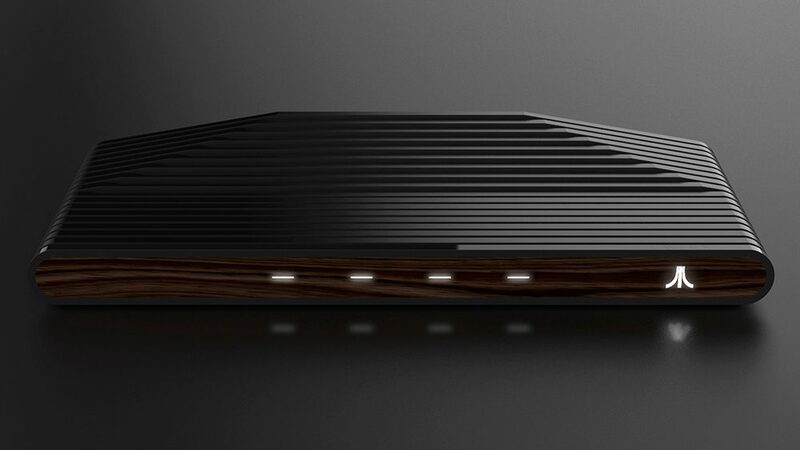 Atari will discuss details about the content of the new console and partnerships with other companies for this project in future interviews or conferences.